Black Friday is almost here and you are not going to want to miss these great deals - only available on November 23, 2018. 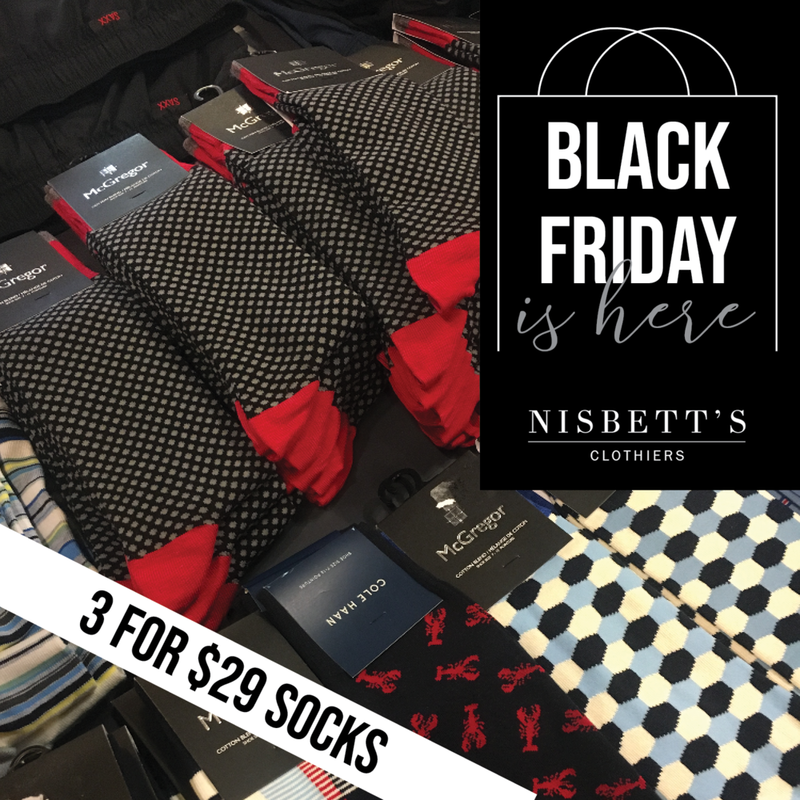 This is one of the best times of the year to stock up on great men’s fashion for even better prices. With Christmas around the corner, this is also a great opportunity to get some high quality men’s fashion for gifts for your loved ones. See below for some of our Black Friday promotions.